New 2019 Year Mood. Christmas Tree Toys, Shining Balls On Black Wall. Decoration. Abstract Blurred Bokeh Holiday Background. Foto Royalty Free, Gravuras, Imagens E Banco De Fotografias. Image 113058791. Banco de Imagens - New 2019 year mood. Christmas tree toys, shining balls on black wall. Decoration. Abstract blurred bokeh holiday background. New 2019 year mood. 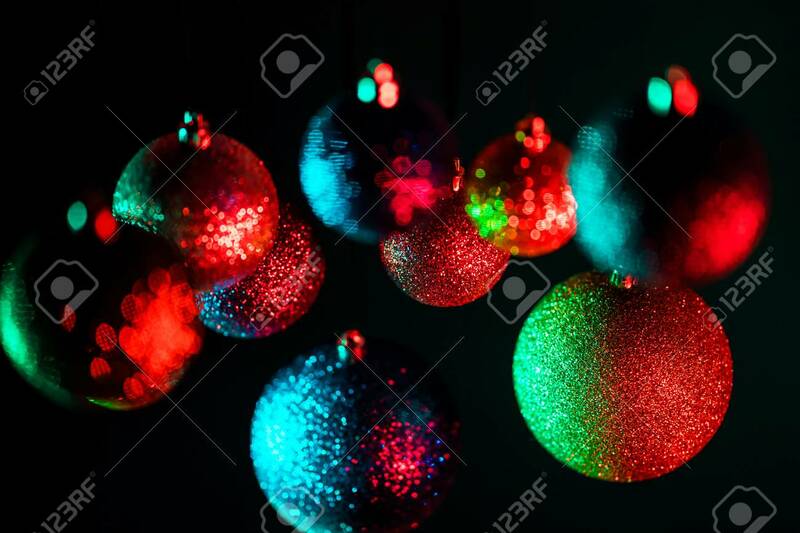 Christmas tree toys, shining balls on black wall. Decoration. Abstract blurred bokeh holiday background.